Hello! 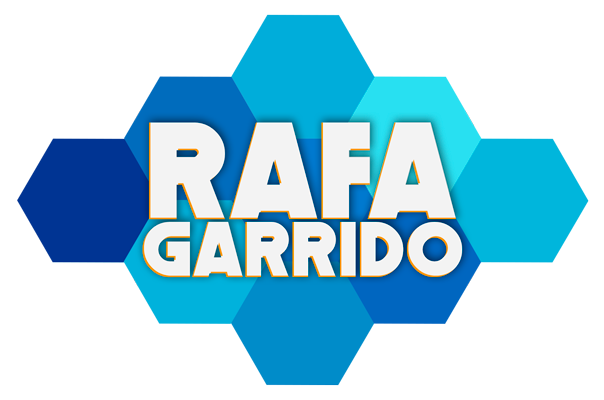 My name is Rafa Garrido and I'm a spanish Game Designer. Hope you enjoy my games! Become an Otaku girl at the Expo! COLORS is an addictive & arcade game that will blow up your mind in colors.